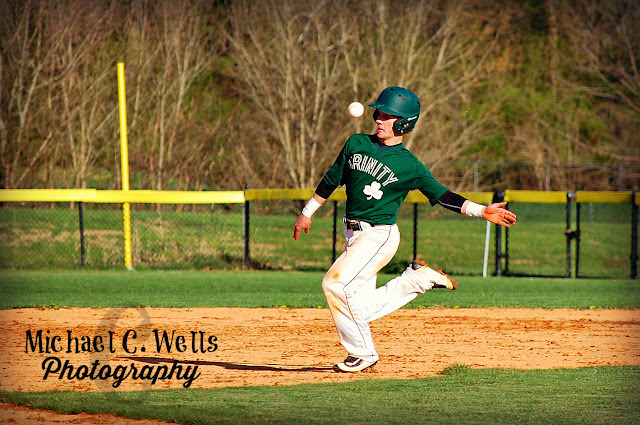 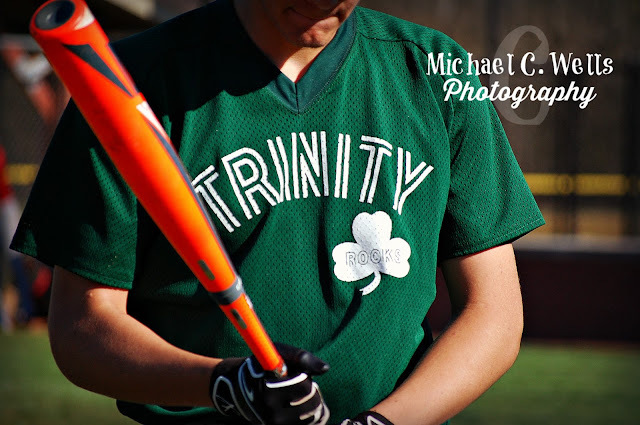 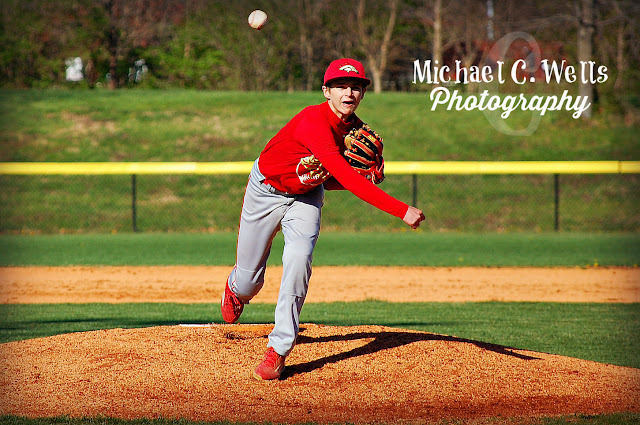 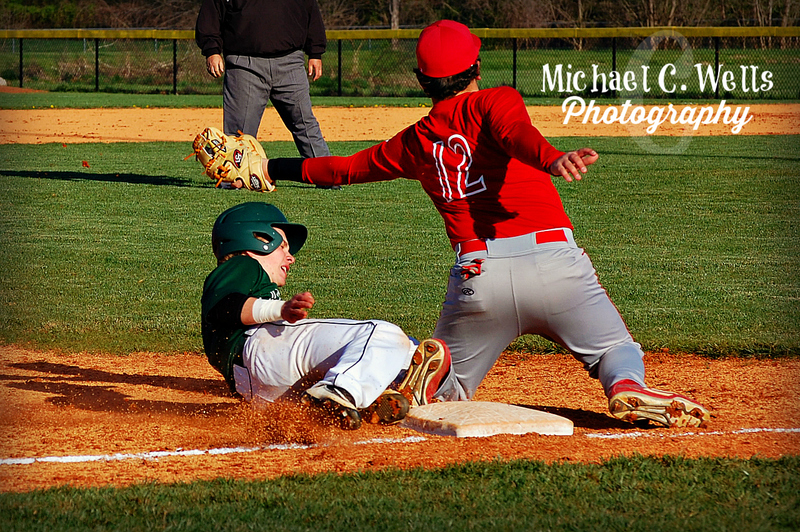 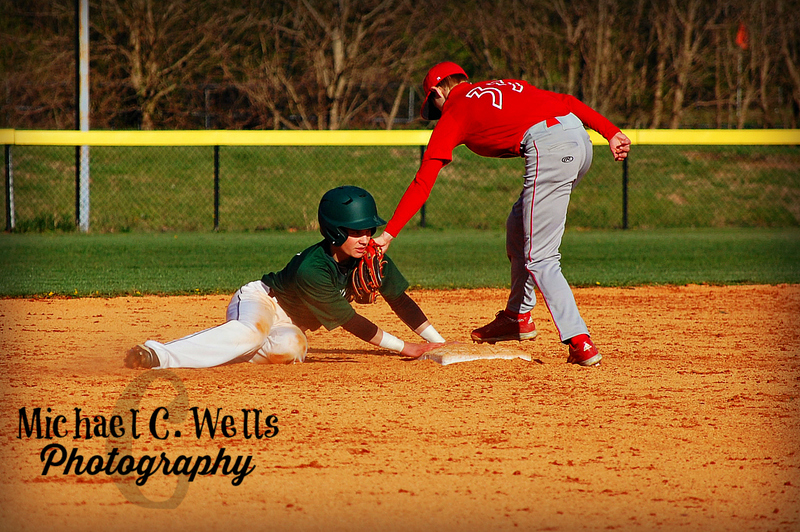 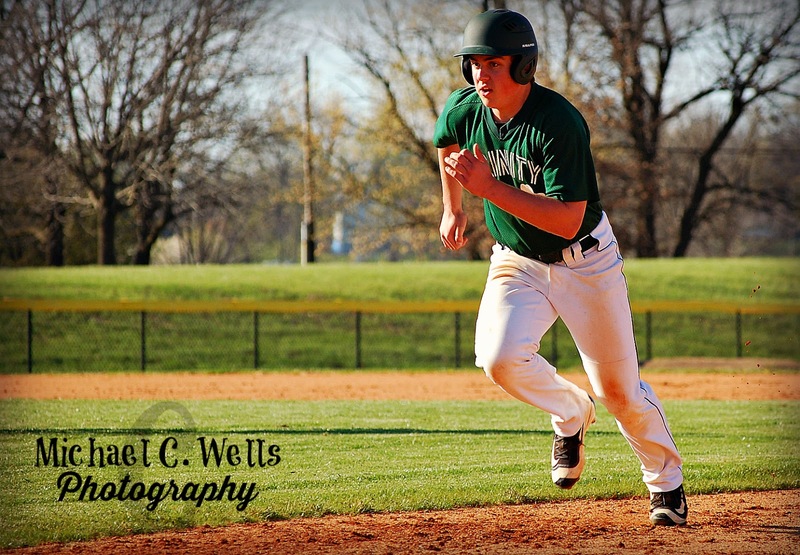 The Freshmen Trinity Shamrocks took on the Bullitt East Chargers on March 29th, 2016. 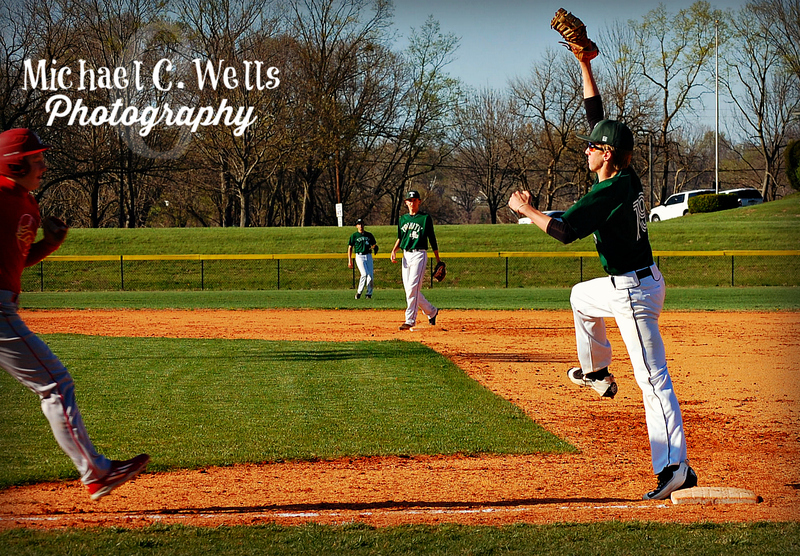 The Shamrocks entered the game with a 6-2 record, only losing to St. X. 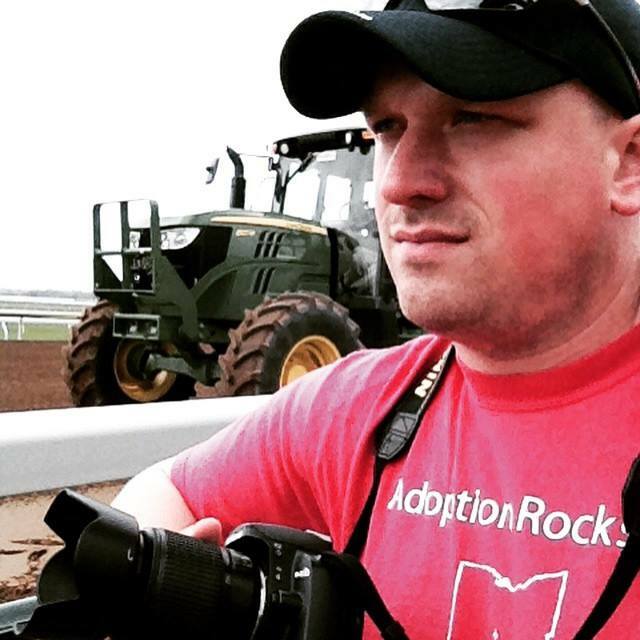 (twice) in a double-header. The Chargers entered the game with a 6-3 record, recording two of those loses to PRP. The game was scoreless into the 2nd inning, but come the 3rd, the Shamrocks started to pull ahead. 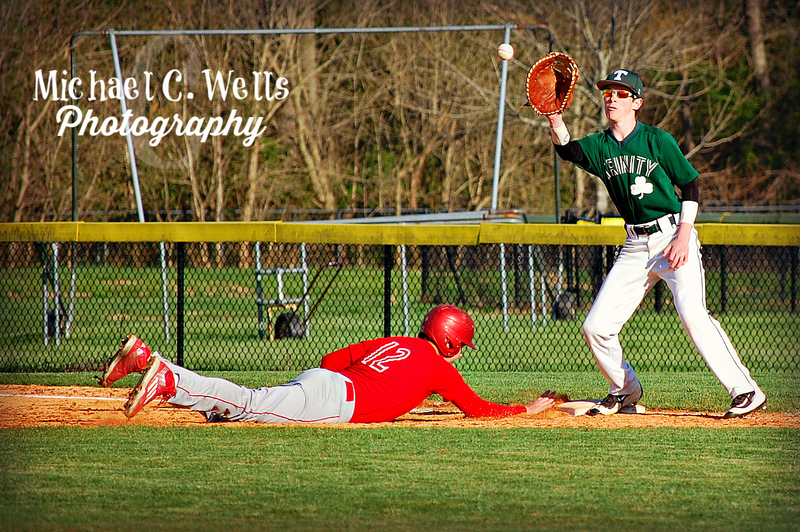 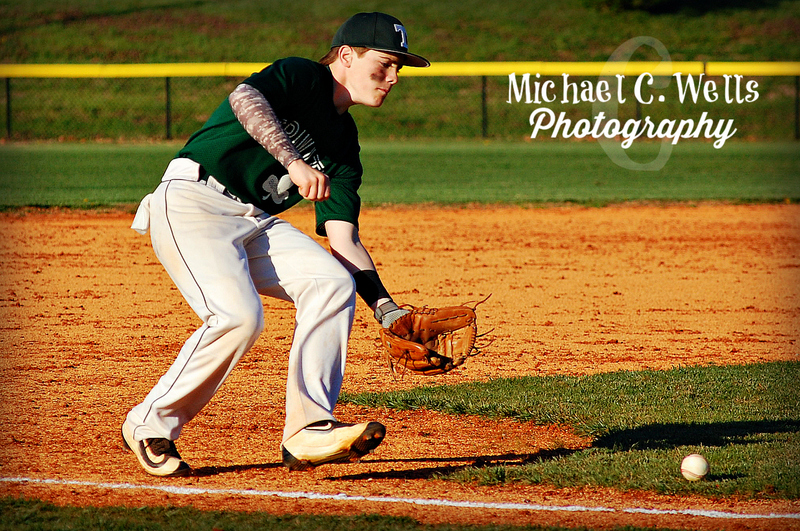 Leading by the score of 4-0 in the bottom of the 5th inning, the Shamrocks ended the 5th inning up by the score of 8-0. 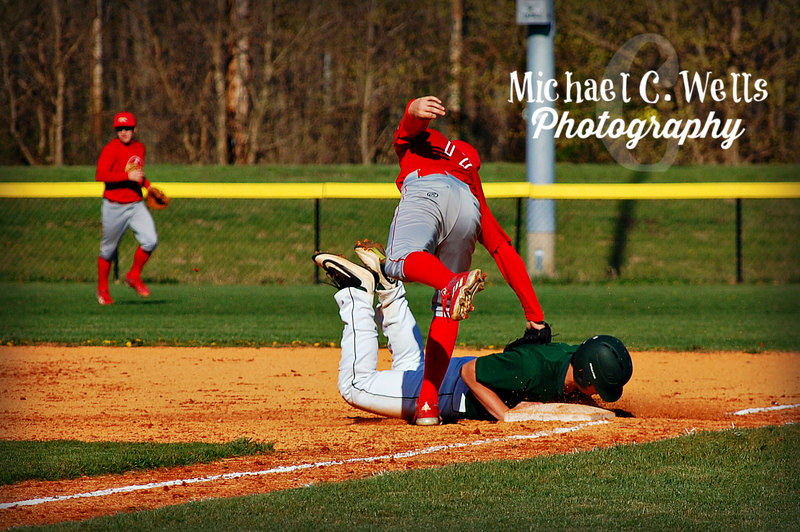 Bullitt East gave Trinity a scare by having a man on 2nd and 3rd but was never able to get anyone home. 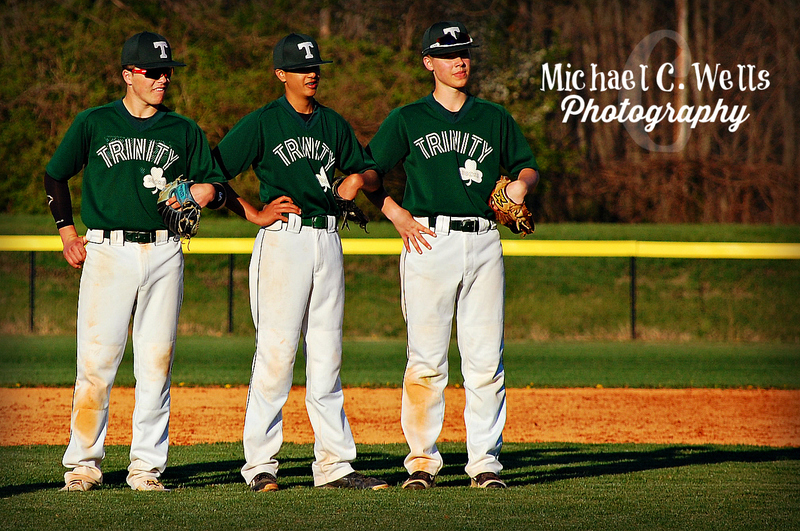 Numerous errors by the Chargers assisted the Shamrocks, who went up 10-0 in the top of the 6th inning, and that is when the umpire called the game.